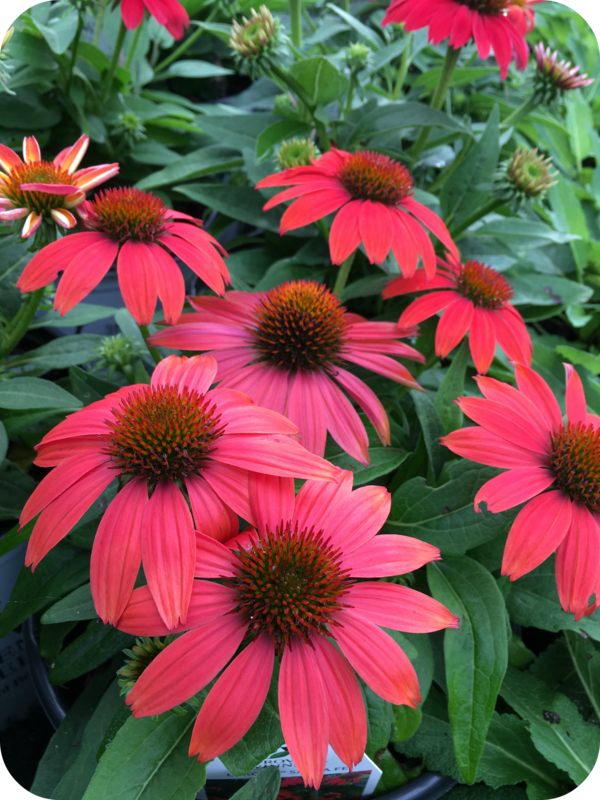 Lakota™ Santa Fe Coneflower adds a bright pop of color to the landscape with vibrant shades of pink, orange, and red from summer into fall. 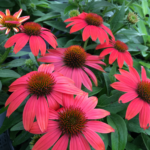 This is a shorter Coneflower that grows just 12 – 16 inches in height and 16-18 inches in width. Attracts hummingbirds and butterflies. 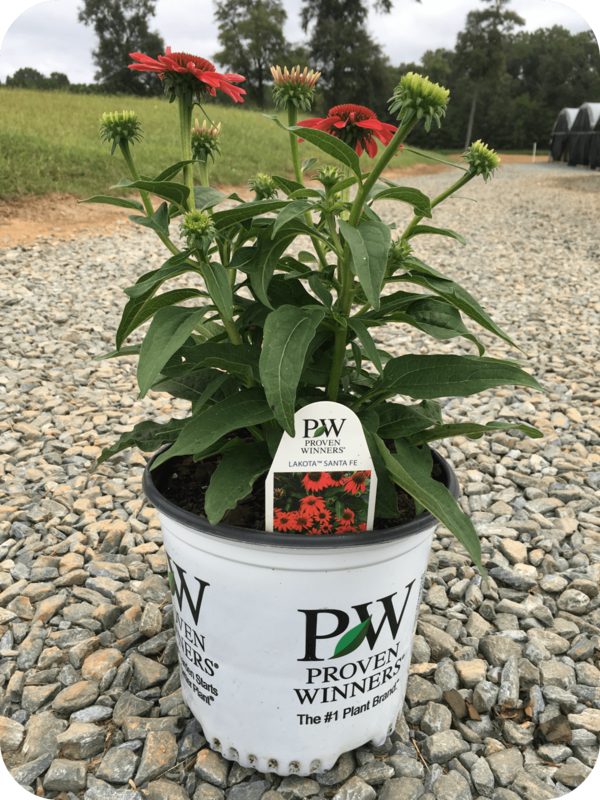 Requires full sun and well drained soil. Drought tolerant once established. Deer resistant. Native.